GOVERNMENT has shot down a demand from the management of the Berbice Bridge Company Inc (BBCI) to astronomically increase the tolls paid by users/ commuters. “Government stands by its decision to reduce tolls in fulfilling a campaign commitment and will continue to work with the company in ensuring that the bridge is sufficiently maintained and safe for vehicular and marine use,” a press statement from the Ministry of Public Infrastructure (MoPI) said on Tuesday. 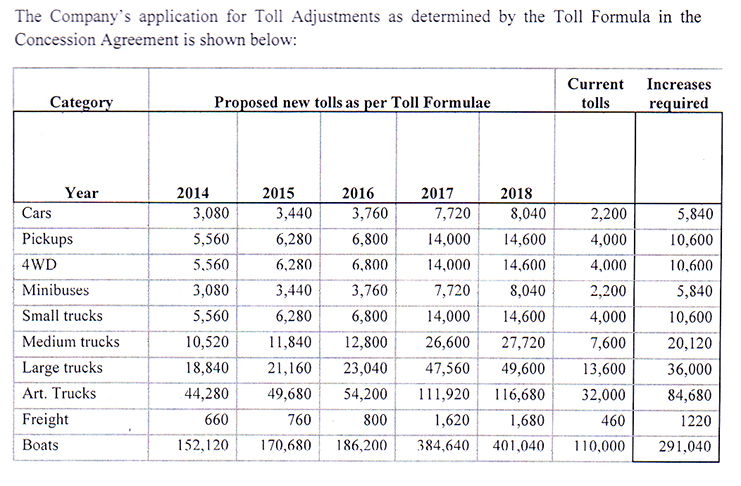 The BBCI had written Minister of Public Infrastructure David Patterson requesting that the tolls be increased, as determined by the Toll Adjustment Formula which is prescribed in the Concession Agreement of June 12, 2006. 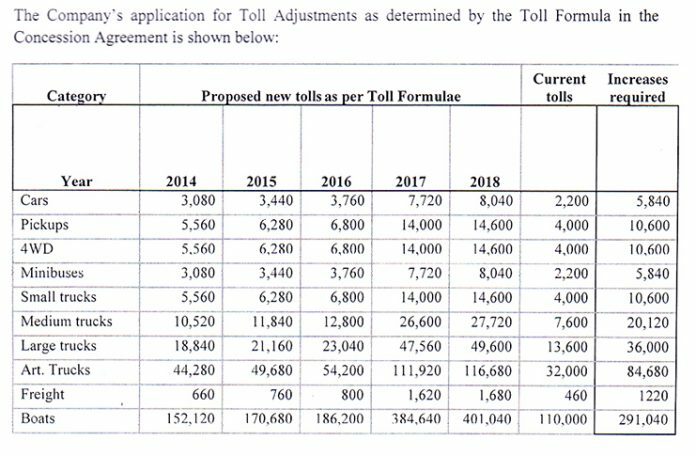 The proposed increases include the car toll moving from $2,200 to $8,040; pickups from $4,000 to $14,600; 4WD from $4,000 to $14,600; minibuses from $2,200 to $8,040; small trucks from $4,000 to $14,600; medium trucks from $7,600 to $27,720; large trucks from $13,600 to $46,900; articulated trucks from $32,000 to $116,680; freight from $460 to $1,680 and the toll for boats moving from $110,000 to $401,040. “The toll adjustment is an essential requirement to ensure that the bridge company can continue to execute its mandate, including meeting its obligations to its financers. The sad reality is that the bridge company has applied for this adjustment on three separate occasions,” said BBCI Chairman Surendra Persaud during a press conference at the National Communications Network (NCN) on Tuesday. 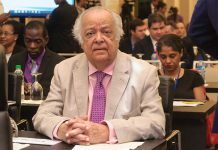 Persaud said the failure by government to approve toll adjustments, in accordance with the concession agreement, has compounded the required toll adjustment in years 2014-2018. “The total charges are significantly below the charges which are provided for in the toll adjustment policy had they been applied,” he said. 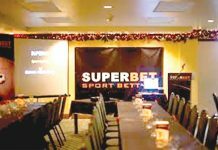 The company has not only been forced to subsidise its day-to- day operations because of inadequate cash flows, he said, adding that they have also suffered significant losses from the delayed commencement of its operations due to inadequate provisions for capital works and incompletion of the access road. The current tolls are subsidised in two parts, one internally by the company, as it has not charged the toll as per the arrangement and the other by the government, which has subsidised the old toll prior to the adjustment, in accordance with the agreement of June 2, 2006, to enable BBCI to execute its obligations. “The cumulative result of the government’s failure to implement the contractual agreement has led to the bridge company now accumulating a loss of $2.8B and the company now faces bankruptcy. 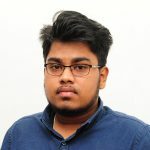 “The accumulated losses and shortfall of cash flow have compromised the bridge company’s obligation to efficiently operate and maintain the bridge, including the timely servicing of its 39 pontoons under the bridge and have resulted in the company defaulting on its obligations to its investors,” said Persaud. Although the company confirmed that they have adopted alternatives to maintain the bridge, they still believe that the increase is necessary to sustain their efforts. Prior to the recent request, the company made three requests for an adjustment in the toll, one on March 25, 2014, another on August 6, 2015 and the last one in January 2016. From 2009 to 2013, no adjustment was required as outlined by the financial model of the agreement. “Toll charges have never been increased in spite of being applied for on three separate occasions and in order to account for inflation and other legitimate expenditures, as determined by the toll adjustment formula,” noted the chairman of BBCI. The company, was contracted to own and operate the bridge for a period of 21 years after which “a fully operational” bridge will be transferred to the government and people of Guyana, at no cost. 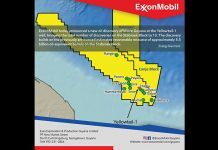 “Despite that, the contractual obligations of a public/private partnership have not been met on the government’s part and if not corrected, is likely to affect the willingness of [the] private sector to partner with the government in future infrastructure projects like, for instance, the New Demerara River Bridge and the recently announced power plant to utilise some of the gas offshore,” the chairman warned. The government in its statement however contended that the bridge agreement places obligations on all parties, which include scheduled maintenance and associated upgrades. According to the statement, any request for toll increases must take into consideration a wide array of factors and cannot solely be on the basis of recouping operational costs and profits on dividend. Government believes that the bridge provides a critical service to the public and tolls must remain reasonable and cannot be arbitrarily hiked to oppressive and onerous levels. The MoPI on behalf of the government has promised to continue to take practical decisions in the interest of the people of Guyana and the provision of quality services.